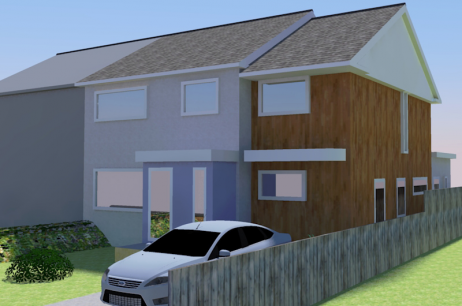 We provide 3D models to give you a better feel for your proposals before one brick is laid on-site. 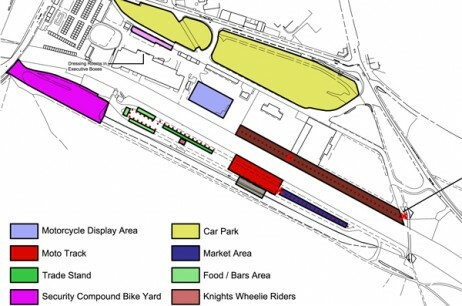 Whether a garden layout or large scale event planning, I can produce technical drawings you may require. All construction has to start somewhere, and knowing the land or building accurately is essential. 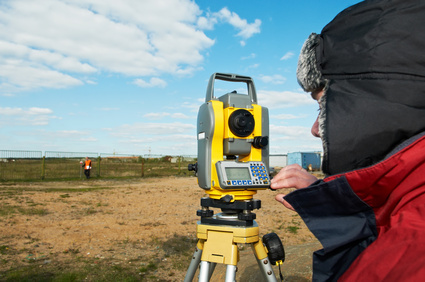 I can provide thorough and accurate Land & Building Surveys throughout Kent & Sussex. I am an individual based in Tunbridge Wells, Kent providing residential & commercial surveys and building design services for the United Kingdom and France. With over 17 years experience in Architectural and Planning fields, clients can be assured of a high quality service.